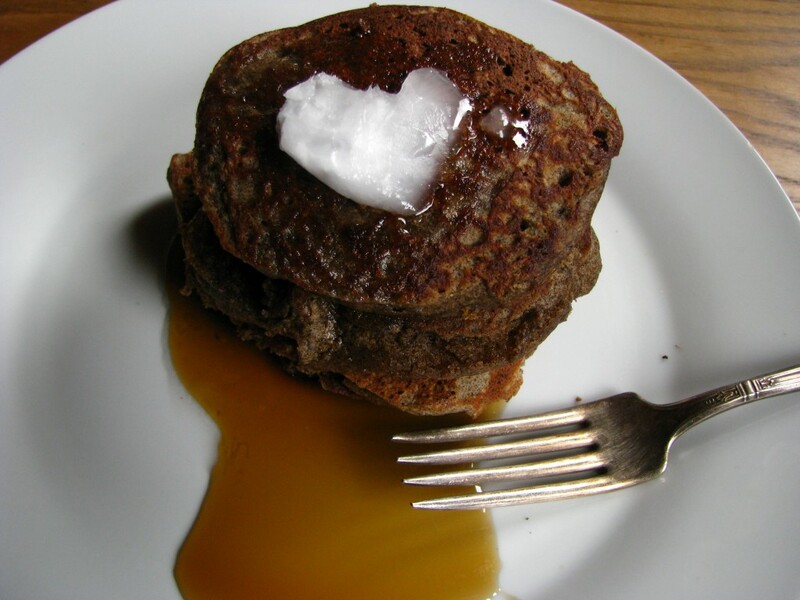 This entry was posted in Blog, Breakfast, Gluten-Free, Recipes, Vegetarian and tagged Acai, breakfast, Buckwheat Pancakes, Coconut Oil, Gluten-free, gluten-free pancakes, leslie cerier, lucuma, Organic, Quick and Easy, vegetarian on 12/29/2015 by Leslie Cerier. 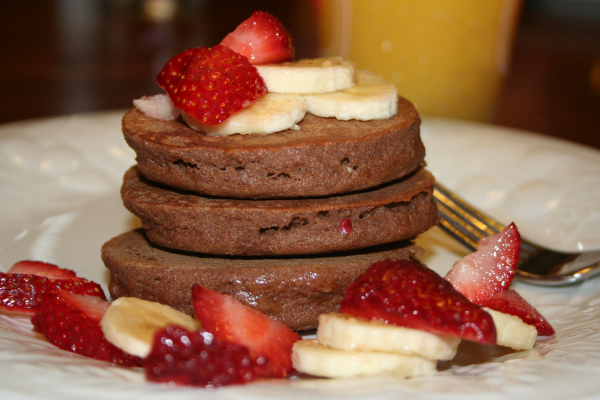 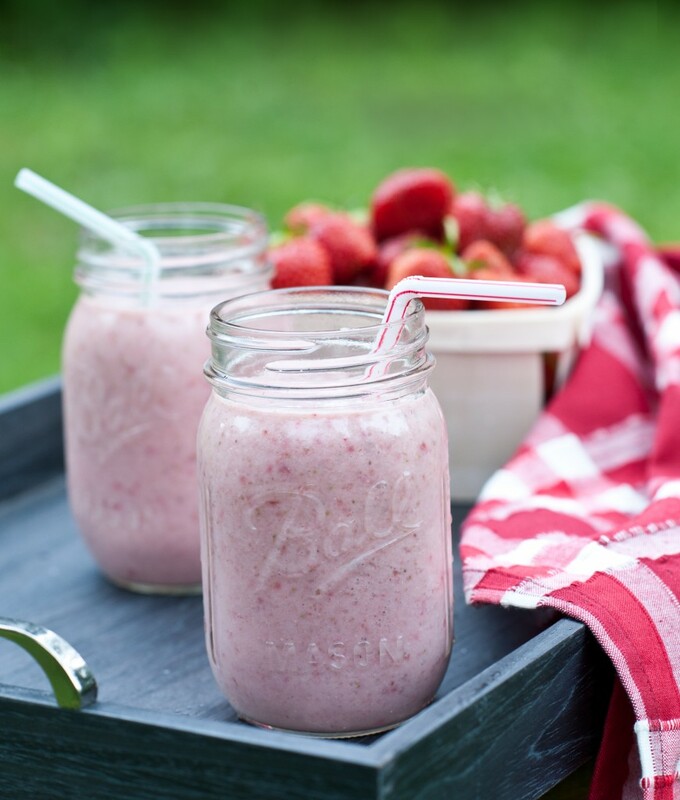 This entry was posted in Blog, Cooking Tips and tagged Acai, Buckwheat Pancakes, gluten-free pancakes, lucuma, maca, Organic, Super Foods on 12/01/2014 by Leslie Cerier. 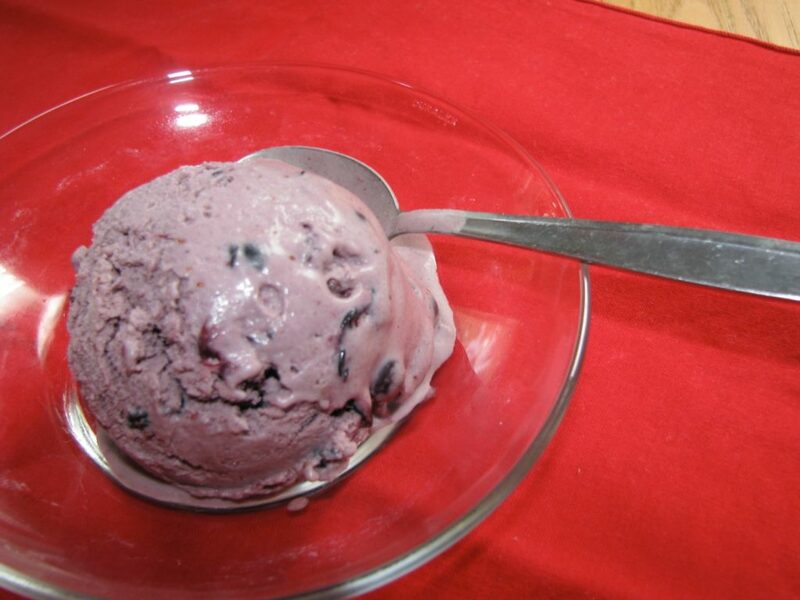 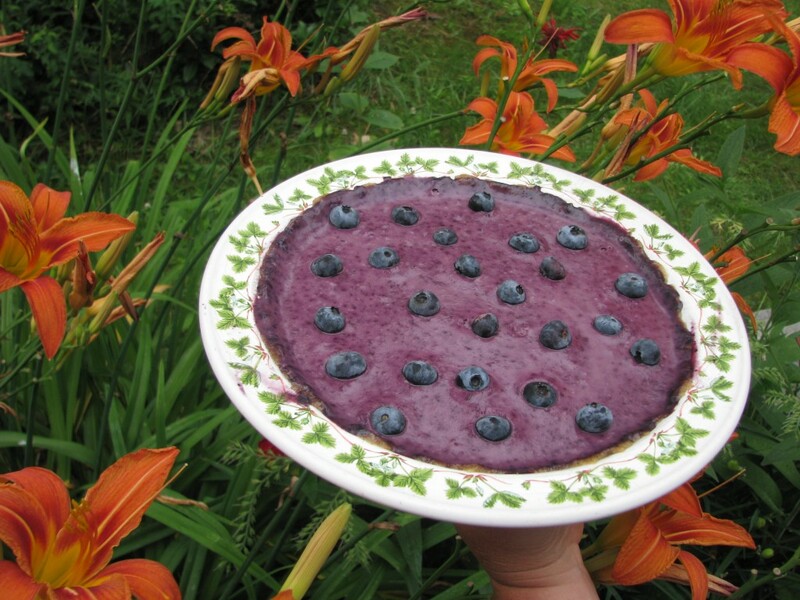 This entry was posted in Blog, Desserts, Recipes and tagged Acai, Blueberry, Chevre, dessert pie, Gluten-free, Organic, pie, Quick and Easy Recipe on 07/15/2013 by Leslie Cerier.